"American Hot Rod" star Duane Mayer has become the poster boy for the consequences of drunk driving. Duane, who now operates his own shop under the "American Hot Rod" name, was hospitalized New Year's Day after being arrested for drunk driving. Cops say Duane was so wasted he fell out of a 1932 Ford Coupe while it was still moving ... at around 25 mph. His injuries are gnarly. 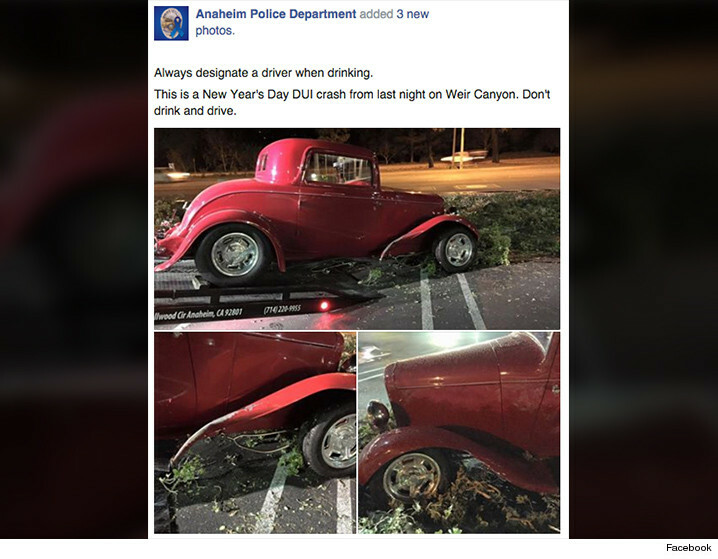 Photos of the wrecked pre-war Ford appeared on the Anaheim Police Department's Facebook page with the warning, "Always designate a driver when drinking." 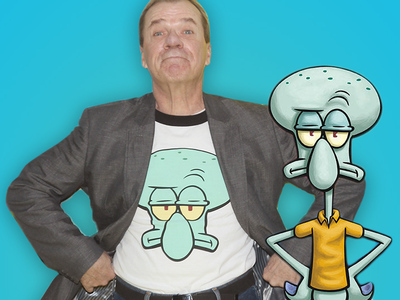 We reached out to Duane, who had no comment.